Laurie Here - Contemporary Fiction and MORE - Book Reviews: COVER REVEAL and INTRODUCING: "PREJUDICE MEETS PRIDE" by Rachael Anderson!! 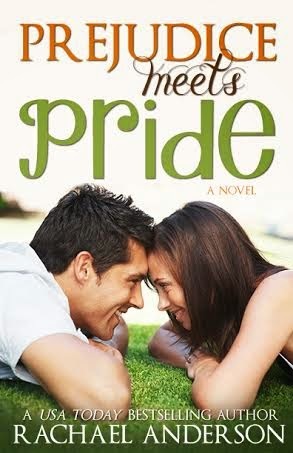 COVER REVEAL and INTRODUCING: "PREJUDICE MEETS PRIDE" by Rachael Anderson! !